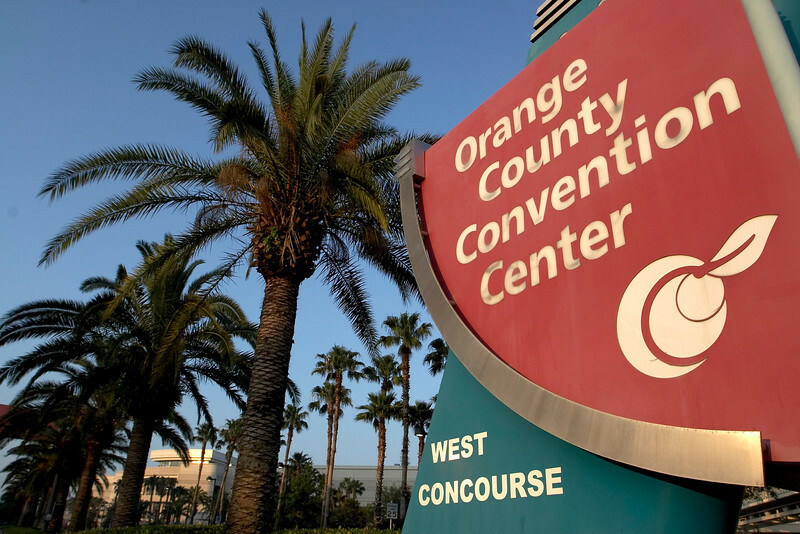 Orlando, FL - ASCO 2005 - Banners adorn the entry to the Orange County Convention Center at the American Society of Clinical OncologyÕs (ASCO) 41st Annual Meeting here today, Friday, May 13th, 2005. The meeting attracts more than 25,000 oncologists, cancer researchers and cancer care professionals from more than 100 countries. Credit: Photo Courtesy © ASCO/Todd Buchanan 2004. ASCO Contact: Carrie Housman/Communications Dept. ; 703-519-1423. Technical Questions: todd@toddbuchanan.com; 612-226-5154.